There are many benefits to joining the AFA and now we have our great advertising offer! Membership of the AFA comes with many benefits. You’ll get full exposure of your brand on our website, use of our seal of approval, regular social media sharing for your brand and the opportunity to feature on our weekly blog. And now you’ll also get £1,200 worth of free advertising with Franchise UK. 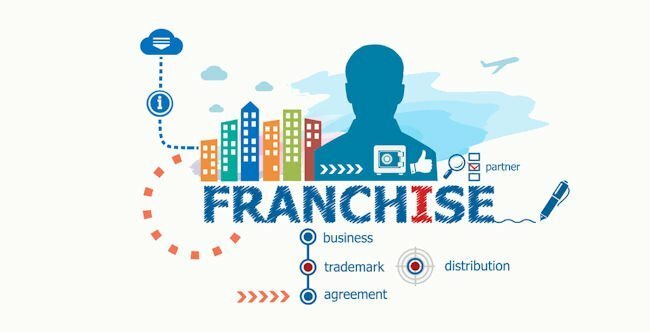 What is Franchise UK? It’s a UK-wide directory of franchise opportunities. Established in 2004, Franchise UK provides details of franchise opportunities plus UK franchising information and franchising news. Their directory details many franchise opportunities available all across the UK, from cleaning to dating, couriering to gardening, home based, pet related and low-cost franchise opportunities, and many more. Joel Bissitt, Sales Director at Franchise UK told us “Buying a Franchise in the UK is an excellent way to build your business, invest your money, grow a stable cash flow and learn the keys to business success. For more information about the AFA, and becoming a member or a partner supplying services to the franchise industry, visit our website www.theafa.org.ukor give us a call on 01604 532 533 today.